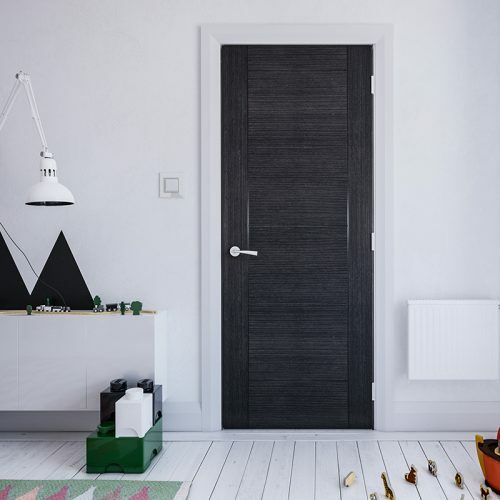 Deanta is one of the UK’s leading internal door manufacturers, delivering outstanding quality and original design throughout the UK. 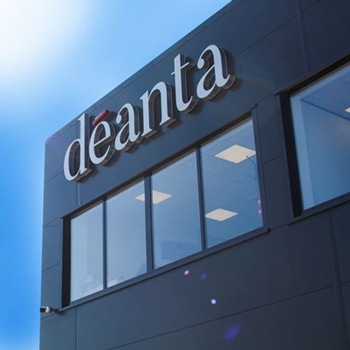 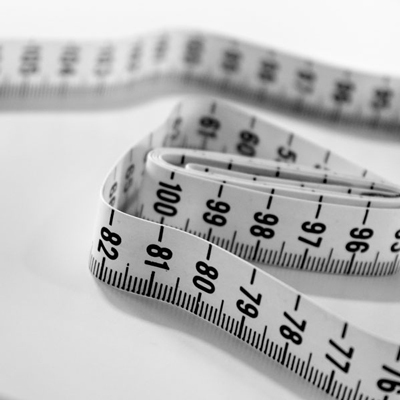 Keep up to date with the latest Deanta news including company updates, new product launches and special events. 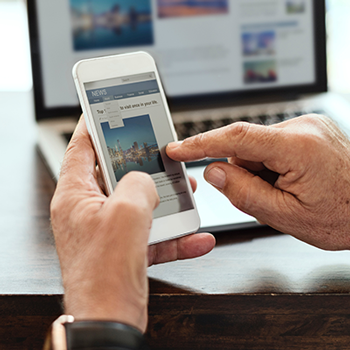 Sign up to our mailing list and be the first to hear about new developments. 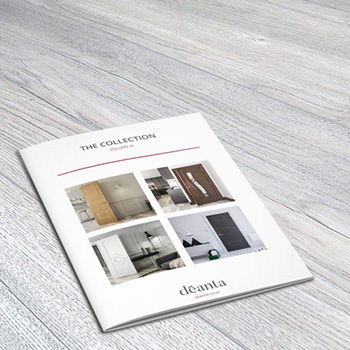 Our brochure features our largest product range yet. 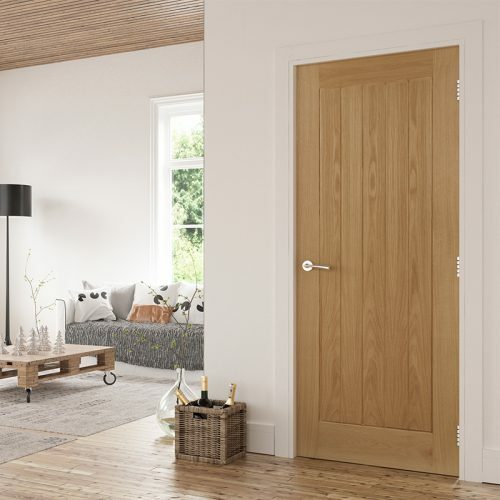 We are now offering a brand new range of white primed and oak doors, along with white skirting and architrave to complement our doors perfectly. 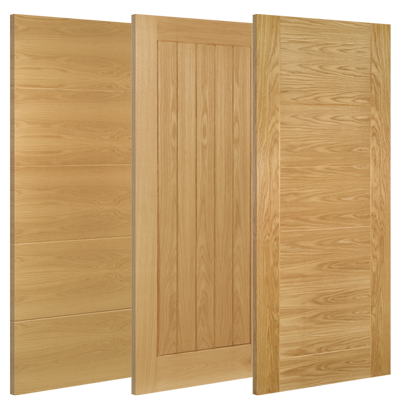 Download information about our doors, fire certificates, brochures and FSC information. 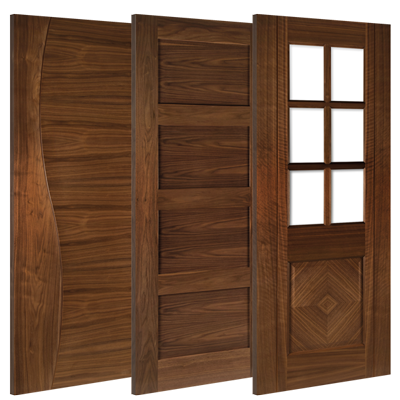 View our range of doors. 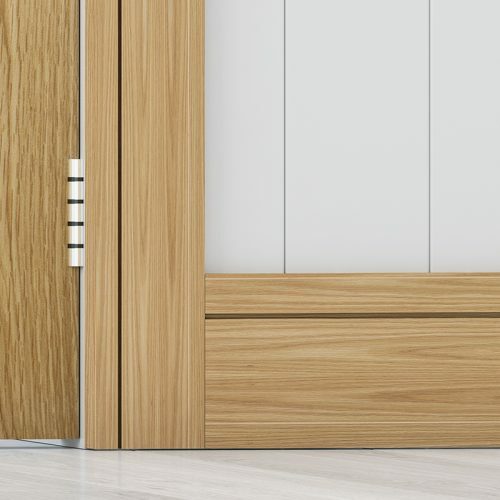 A popular choice for interior doors, the natural tones of our American white oak bring warmth to a room. 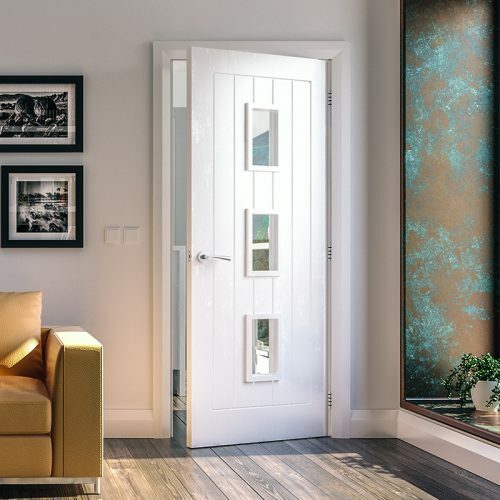 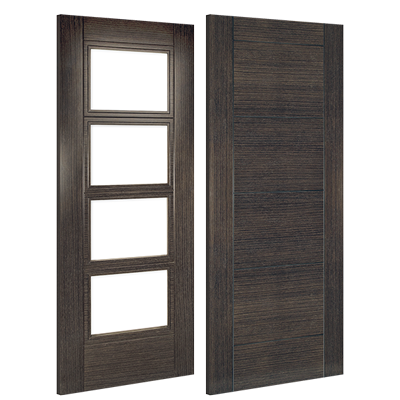 Beautifully handcrafted with American black walnut, our range of walnut interior doors are a great addition to any room. 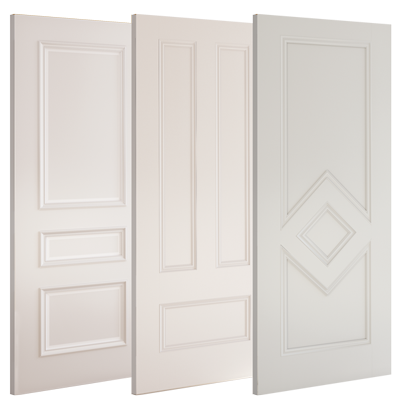 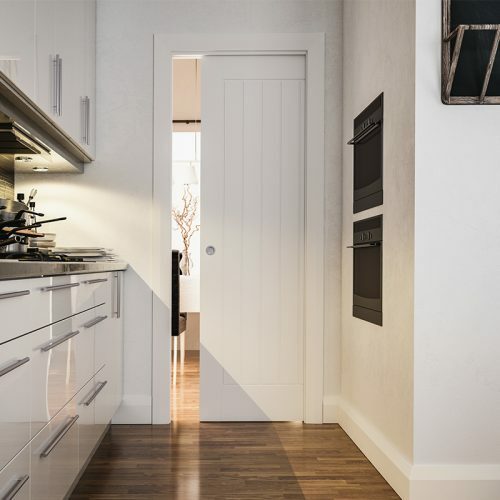 Our range of white primed doors are clean, elegant and timeless and feature the same solid core as our veneered doors. Our abachi doors are ideal for making a bold statement in any interior. 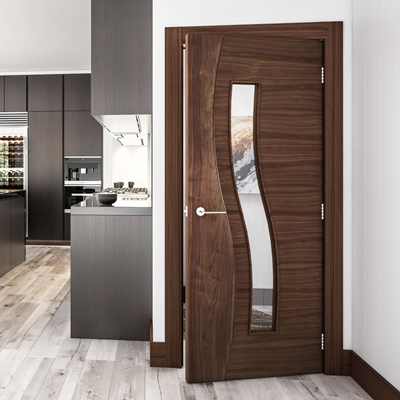 Our stylish range of grey ash doors bring elegance to modern interiors. 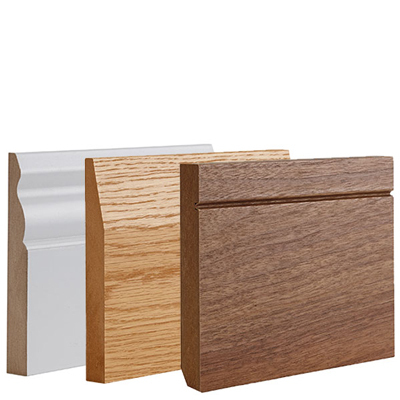 Our range of skirting, architrave and door lining sets use the same veneers as our doors to complement them.